On this day in AD138 the Emperor Hadrian died and was succeeded by Antoninus Pius. 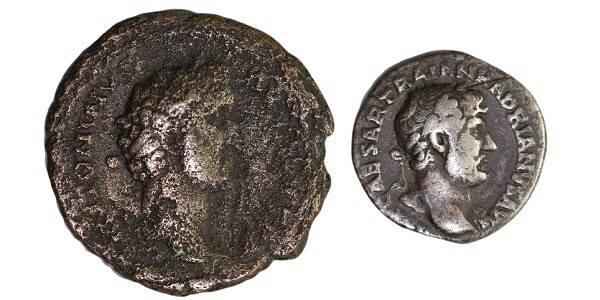 Coming to the throne in 117, Hadrian was the third of the so-called ‘Five Good Emperors’, who were known for their peaceful and prosperous reigns. Hadrian was also well known for his love of learning and his extensive building works; he was especially loved by the Greeks, who named him as the second founder of the city of Athens because of his many building projects there. Today marks the anniversary of the adoption of Antoninus Pius by the emperor Hadrian, on condition that Pius adopted both Marcus Aurelius and Lucius Verus.